Honda Cars India has announced a voluntary recall program across the country, under which a total of 41,580 cars have been recalled to fix the faulty Takata airbag inflators. 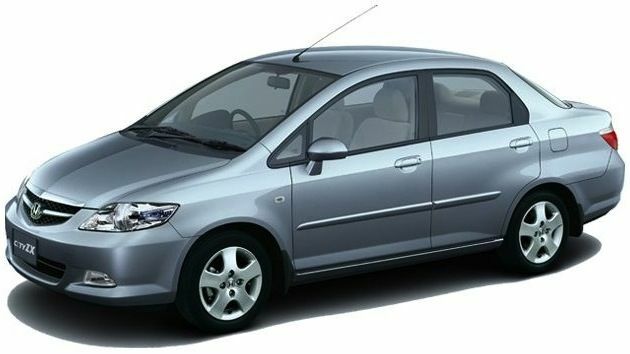 The affected models include old-generation Honda City, Jazz, Civic and Accord. All the cars were made in 2012 and none of them are being sold now as their respective new generation models have already replaced them through the years. This is not the first time Honda has recalled the affected cars for the same reason. Till date, the Japanese automaker has called back a total of 2.5 lakh cars in the country. This is a part of the auto manufacturer’s global recall campaign. The faulty Takata airbags have been reported to deploy with explosive force injuring or even killing the occupants inside the car. Among the cars under the latest recall program by Honda car India, the old-generation City sedan is the most affected one with 32,456 units. 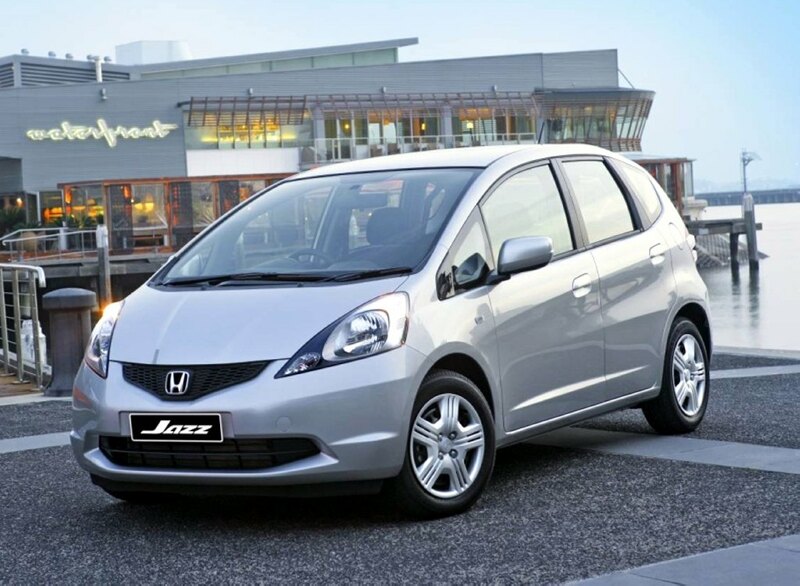 The brand’s Jazz premium hatchback comes next with 7,265 units. 1,200 units and 659 units of the Honda Civic sedan and Honda Accord sedan have been involved in this process respectively. Replacing the faulty Takata airbag inflators will be done by the authorised Honda dealerships without any cost. In the first phase, the fixing will be done for the affected Honda CR-Vs and Civic. Later the City, Jazz and Accord will go through the replacement. Honda will directly communicate with the affected customers. But the customers can check themselves if their cars are covered under the recall campaign on the company’s website www.hondacarindia.com. On the special microsite, they have to submit the 17 character VIN. Honda has been recalling and fixing the faulty airbag inflators across the world for nearly last one year. In US market, the company recalled 3.13 lakh vehicles that were equipped with the faulty component. In Malaysia too, the automaker recalled and fixed more than 1.4 lakh cars.